In the midst of all of the news regarding that the United Kingdom is to be the first state to leave the European Union, there are calls for a second referendum, the resignation of the British Prime Minister, and worries on what the future will hold for the European Union and the UK alike; if you're bewildered by the news, then this is what you should know. 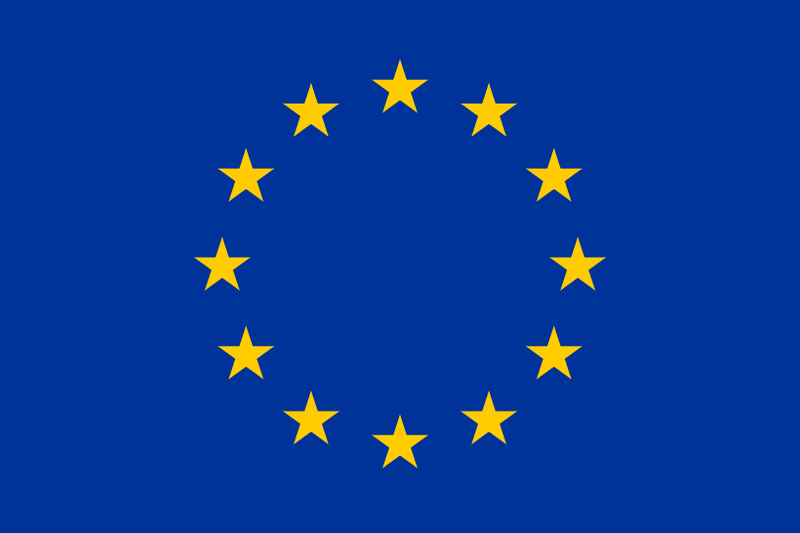 The European Union is a collection of countries on the European continent which all pay membership fees, vote on laws that states have to follow (the people who decide these laws are known as Members of the European Parliament that come from the member states), have a freedom of trade, no tariff fees, and a freedom of movement of people. If the UK does leave the European Union, it is unsure whether British visitors can visit EU states via the freedom of movement policy; the Freedom of movement applies to people & trade in the European Union so there are no visa requirements or passport fees for EU citizens visiting other EU nations. These nations have to pay the European Union membership fees; however they don't get a say in the laws which all EU & EEA states must follow but they do get a pass on some laws such as Agriculture, Fishing, Taxation, etc... These European Economic Area countries also have to accept the freedom of movement of people so Greeks, Brits, Spaniards, Italians, and the Finnish can visit, study, live, retire, and work in Norway, Liechtenstein, & Iceland and also that Norwegians, Liechtensteiners, & Icelanders can live in Greece, the UK, Spain, Italy, and Finland. EEA states also have free trade with the rest of the EU states including Switzerland. Switzerland is not a member of the European Union, or European Economic Area; so pan-European law doesn't apply in Switzerland; but Switzerland is a member of the Schengen area. The Schengen area does not make laws, impose tariffs, or anything for that matter; it is an agreement between 26 states that make international border pretty much void. In the words of YouTube user CGP Grey, "You could walk from Lisbon to Tallinn without identification or the need to answer the question, 'Business or Pleasure?'." So, in order to get to these 6 locations you will need a passport and good reason to get there, it also applies in reverse so non-Schengen British citizens going to Schengen Sweden will need a passport as do Schengen Swedish citiens going to non-Schengen Britain. Also, the EEA states (Norway, Liechtenstein, and Iceland) are Schengen states. This is good if you travel within the Eurozone as there's no need to constantly exchange your currency, the costs of living will vary by country and in Spain a coffee may cost you €1.50 whereas in France, the same coffee will cost you €1.95. I'm merely qualified to talk about politics or indeed European politics, however the continent with its politics, economics, diplomacy, and treaties are an enigma and if you want to know more, you should go to your library, or educational facility and see if you can find more information. This is not a sandboarding related post, however; if you want to travel to Monte Kaolino (Germany), the tallest sand dune in Europe (Dune of Pilat in France), Holywell Bay (the United Kingdom), Maspalomas (which is in the Canary Islands, which are a part of Spain. ), or the dunes of the Curonian Spit (the majority of the spit is administered by Lithuania); you'll need to know about Europe. As the UK has voted to leave this union, the future is uncertain for Europe and the UK itself so don't take this for gospel but at the time of publication, the information is correct as of 28th June 2016 and politics may change everything. The European Union member states give citizens access to free health care in the other European countries, and a common driving license is valid throughout Europe as well; luckily, I passed my driving test a month before we decided to leave Europe, but if I'm honest, I don't think I'll be able to exercise that liberty very soon.